BARCELONA is a driving force of innovation and a hot bed of disruptive companies, so it’s the obvious place to choose for our European office HQ”. – says Dr. David Williams, founder of Asia Digital Mojo, an O2O communications agency. According to the Barcelona Chamber of Commerce, the Catalan city is leading the way in attracting large Asian companies to set up their South European base such as Huawei and Haier. 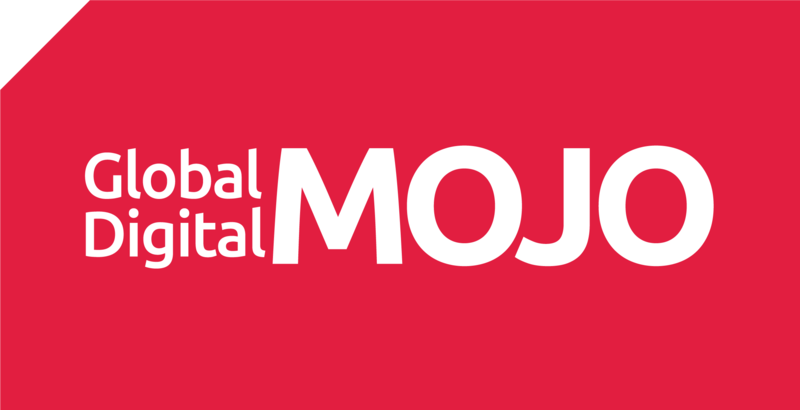 With its Asian focus, Asia Digital Mojo picked up this trend early and is now ready to offer its clients a dedicated local team. It will be the only independent digital agency to offer services between Hong Kong and Barcelona. “Barcelona is the newest addition to our global network joining our other boutique studios in the world’s most innovative cities like Hong Kong, Seoul, Mumbai and Mexico City”. Barcelona, Mobile World Capital and European Capital of Innovation, enjoys a privileged location, being the southern gateway to the European market (with 500 million consumers), and a platform linking Europe with Latin America. The city is one of the world’s most booked exhibition venues, attracting congress delegates to global events such as Smart City Expo and the GSMA Mobile World Congress. Through its work with Asia’s most innovative brands such as Xiaomi, Wechat, Line and Huawei, Mojo brings Asian edginess and innovation championed by hot brands. The Barcelona team is already engaged by several global clients in projects such as designing the future of banking, creating interactive product activations in the luxury food industry, and engaging brands with media at the MWC. Led by Elena Panizza, a change-agent of innovation with an epic international track record in strategy and brand building. Under her energising guidance, the Barcelona team will focus on delivering smart, cultural, and strategic solutions to European and Asian clients with a particular focus on Smart Cities and luxury Brands. As well as commercial connections and in line with its design education focus, Asia Digital Mojo will deepen relationships with leading design schools in Barcelona and Europe to provide new opportunities for students on both sides of the globe.